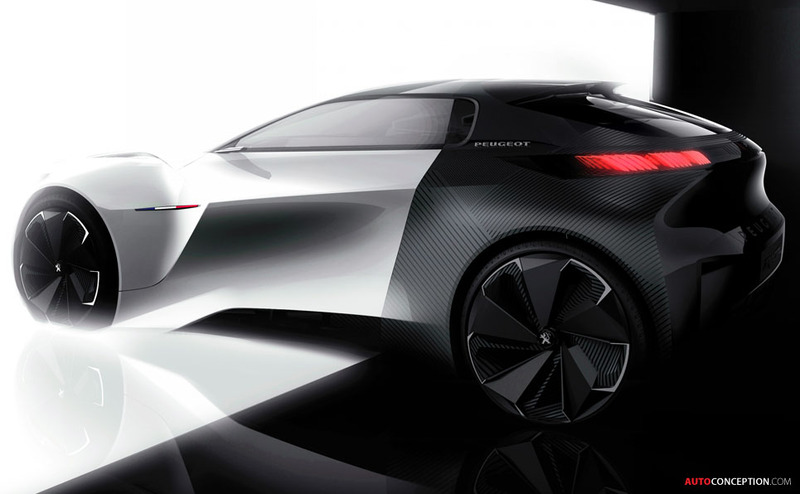 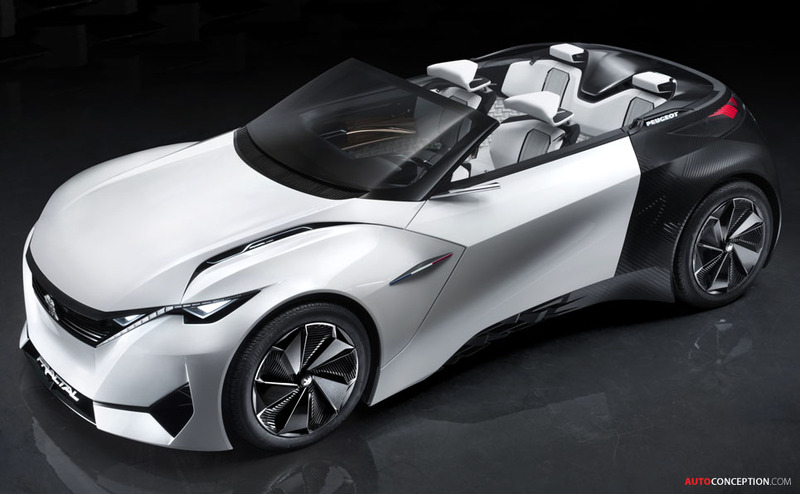 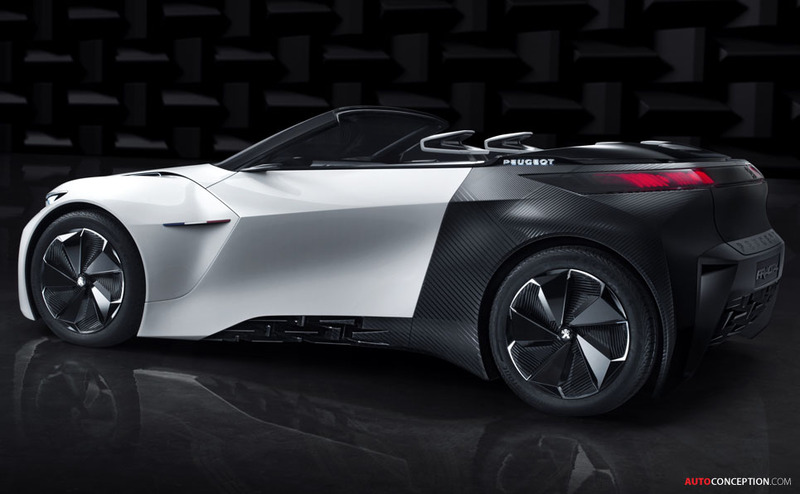 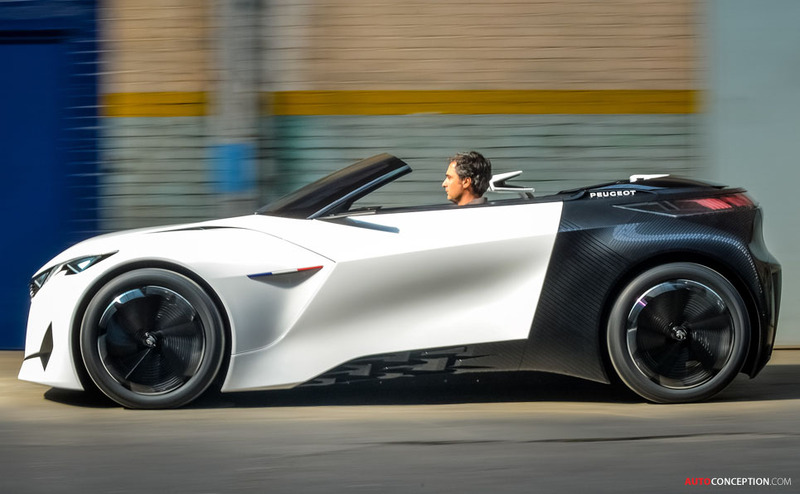 Peugeot has been awarded the Creativ’Experience Grand Prize for its FRACTAL concept car at this year’s International Automobile Festival in Paris. 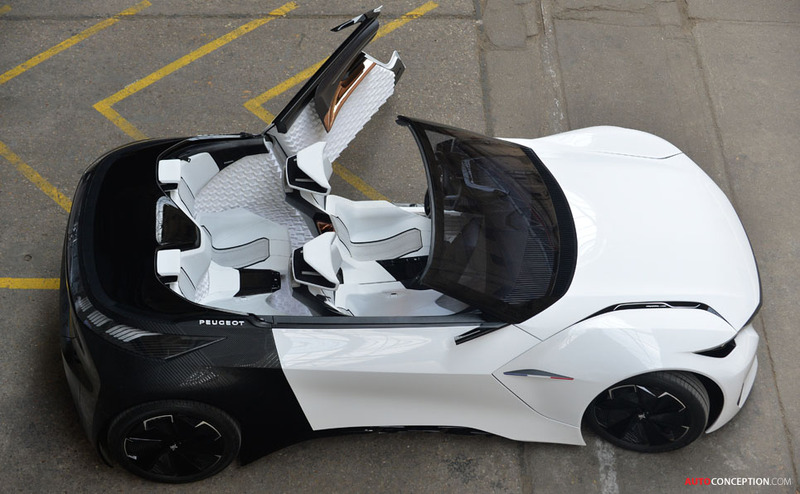 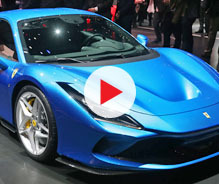 It’s the second prize won by the FRACTAL, which was already selected as “Best Concept Car” at the 2015 Frankfurt Motor Show by Auto Plus readers and RTL listeners last September. 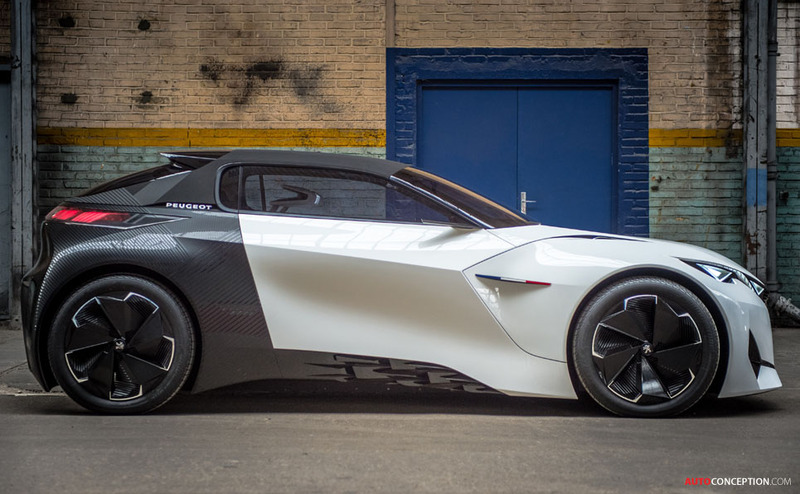 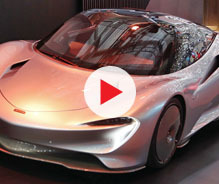 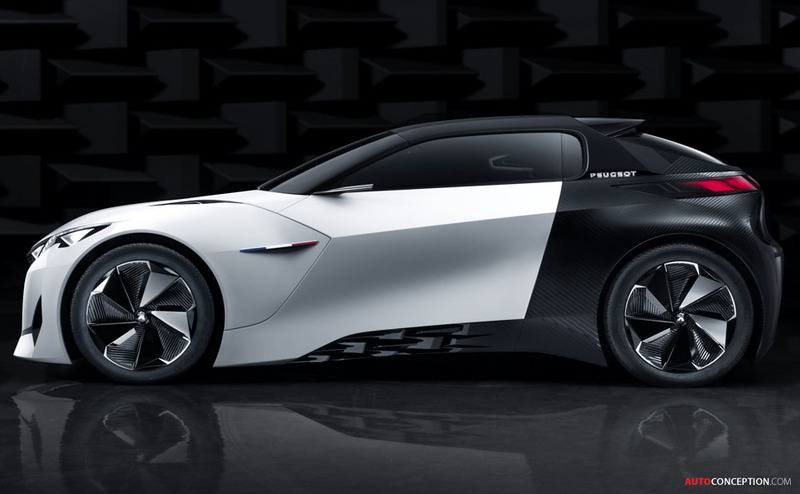 The design study presents the brand’s vision of an electric urban coupe of the future and features an exterior and interior identity developed in partnership with Brazilian sound designer Amon Tobin. 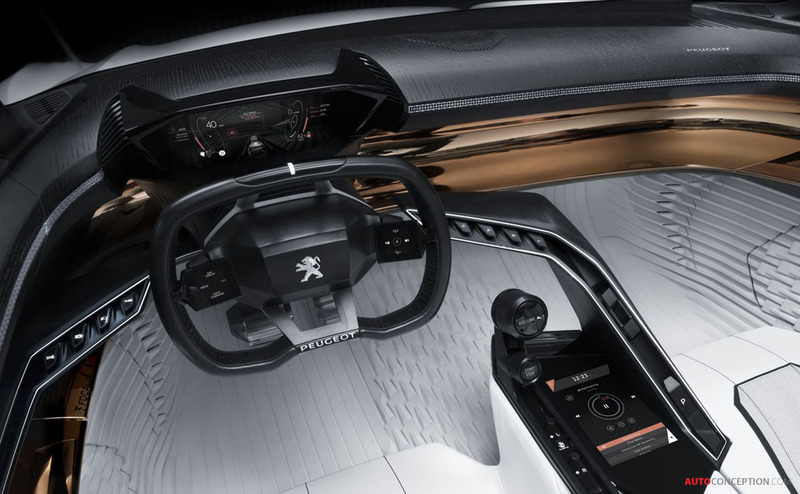 The cabin, which pushes Peugeot’s “i-Cockpit” even further, is characterised by the ‘spatialisation’ and ‘dynamisation’ of sound. 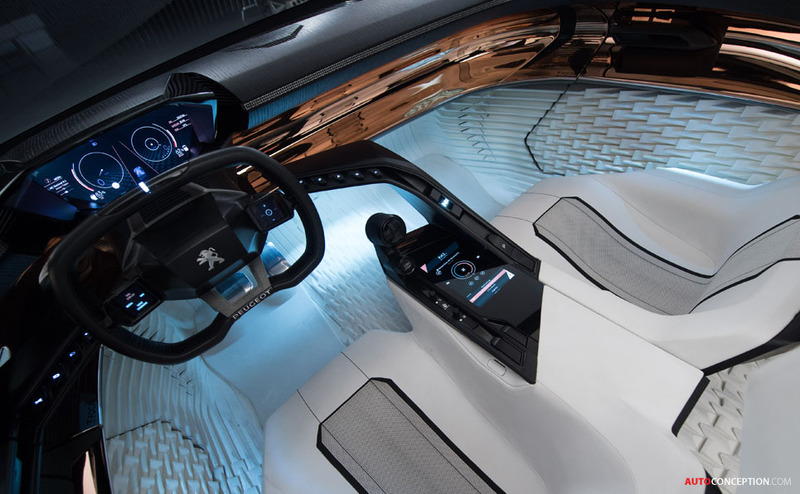 3D-printed parts also represent more than 80% of the interior trim surface. 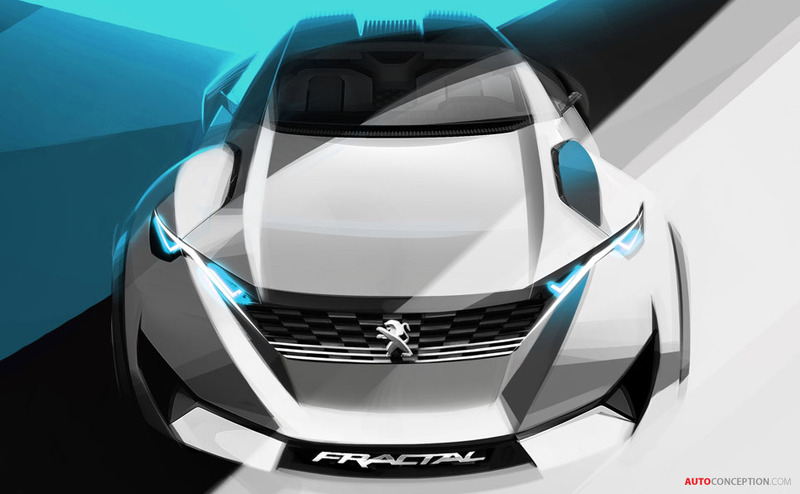 “I am very happy to receive the Creativ’Experience Grand Prize for Peugeot FRACTAL as it’s a prize that highlights the driver’s experience behind the car’s steering wheel. 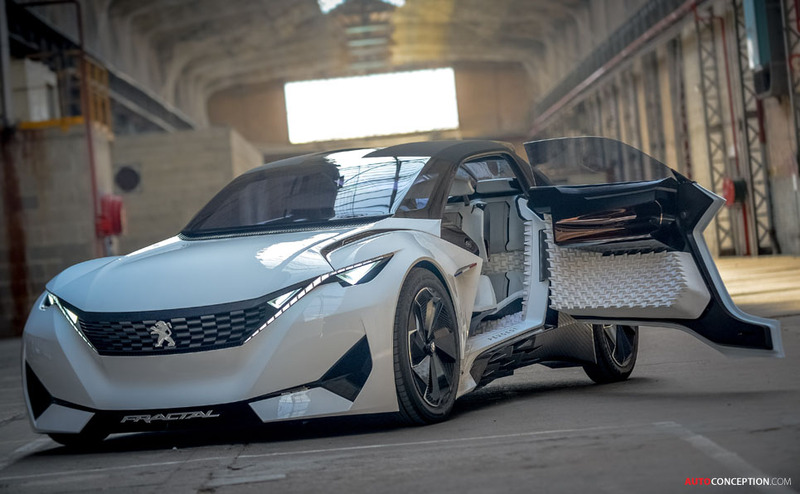 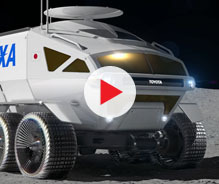 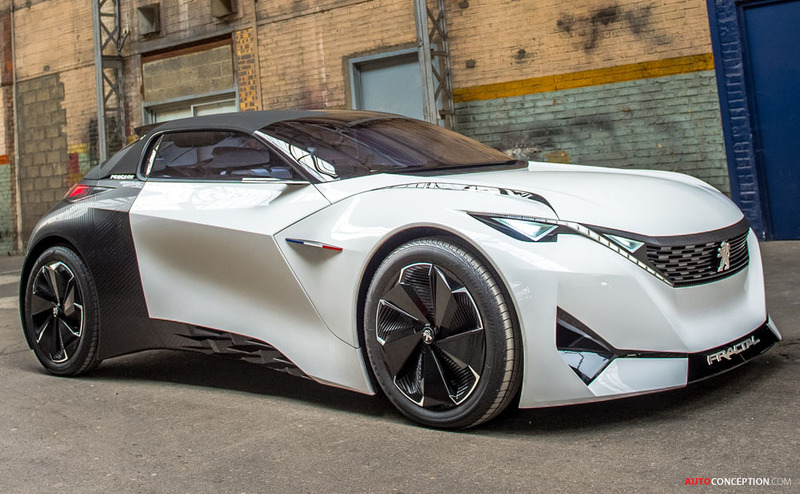 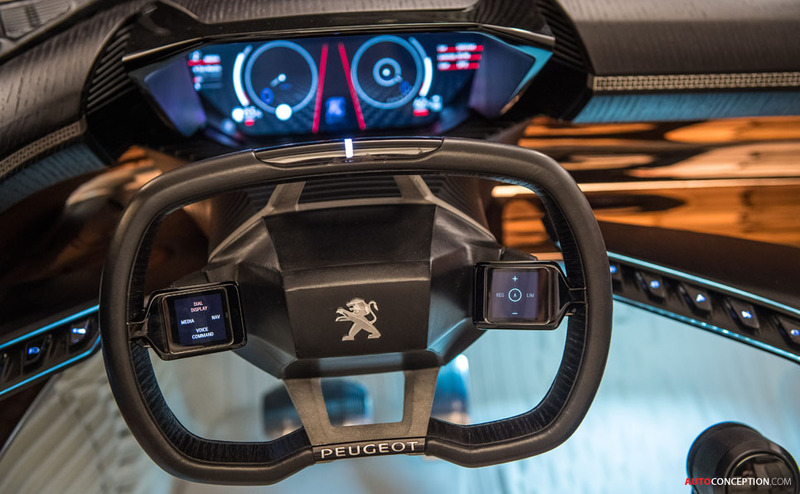 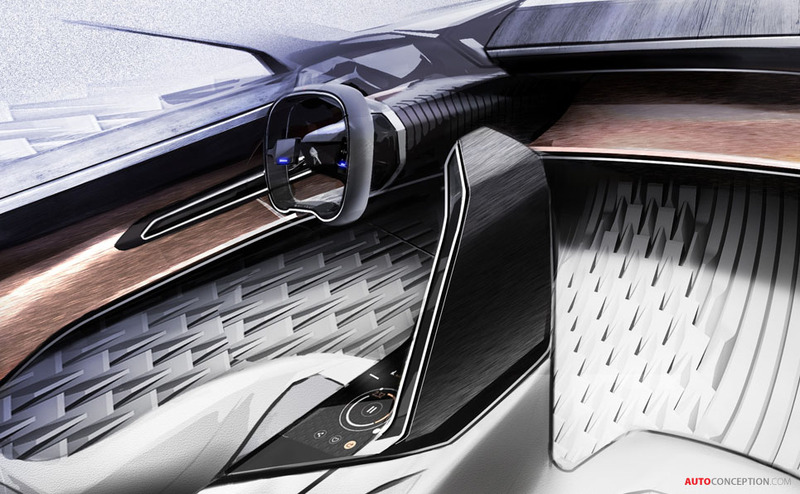 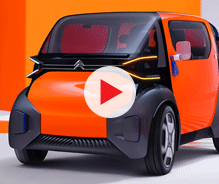 This prize rewards the prospective study on the sound design and 3D printing technology embodied by this concept car,” said Gilles Vidal, Peugeot’s current head of styling, as he collected the trophy at Paris’ Hôtel des Invalides. 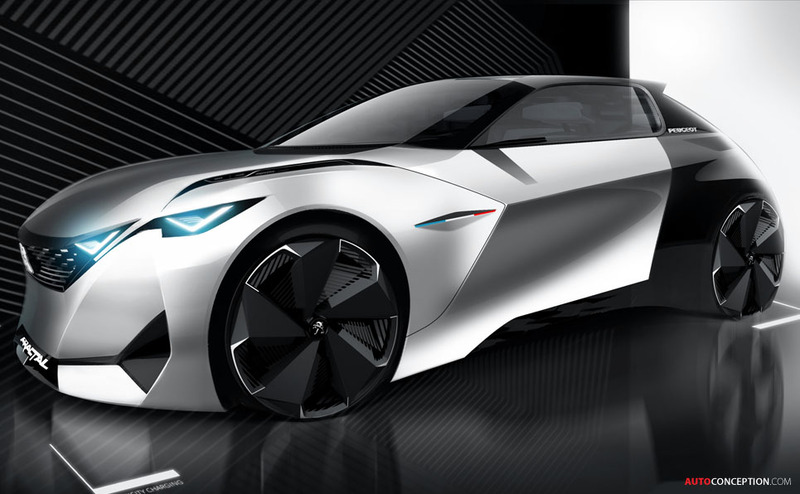 Each year the International Automobile Festival rewards what it deems to be the most beautiful automotive designs. 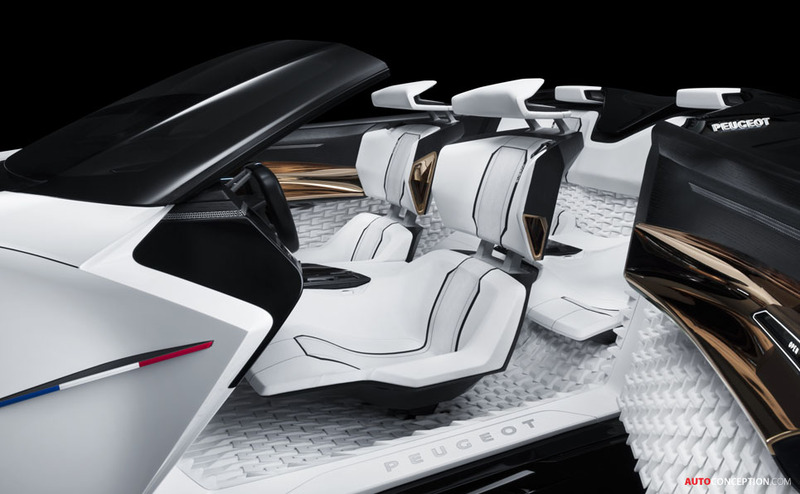 The prizes are awarded by a panel of experts and enthusiasts that is chaired by architect Jean-Michel Wilmotte.